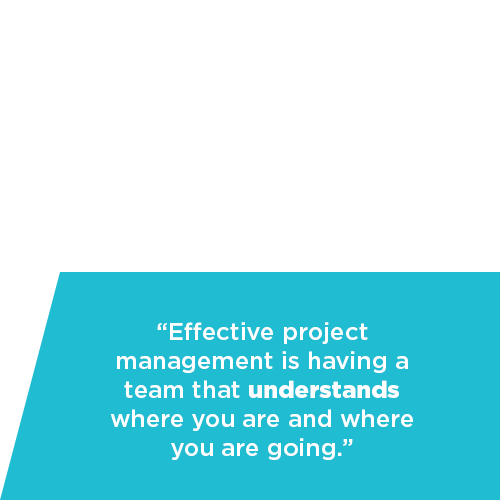 While we are structured as Project Managers, our approach to managing projects and clients is based on creating an agile and collaborative environment. Explore in detail each service we offer by scrolling down the page. Quantum Projects offers a complete project management service. Utilising an internationally recognised project management framework, we tailor each project to meet our client’s particular requirements. Provide regular and accurate reporting, including a comprehensive financial analysis, to enable lead indicator data driven decision making. We pride ourselves on technical excellence, commercial experience and responsiveness in facilitating and negotiating transactions. 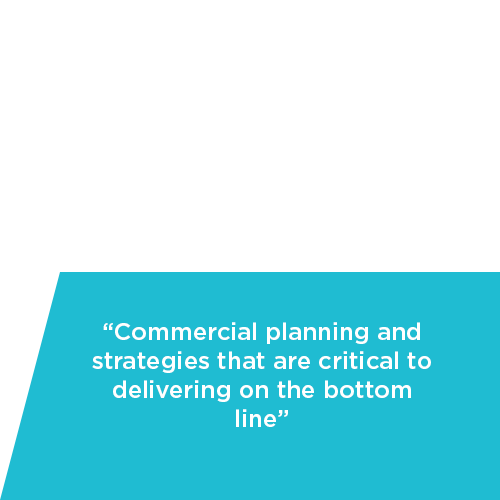 The scope of our expertise includes providing planning and strategic advice for the overall project, as well as negotiating commercial outcomes during each stage of a project. Our unique ability to combine our project management skills with our commercial expertise provides our client with the comfort all aspects have been provided. 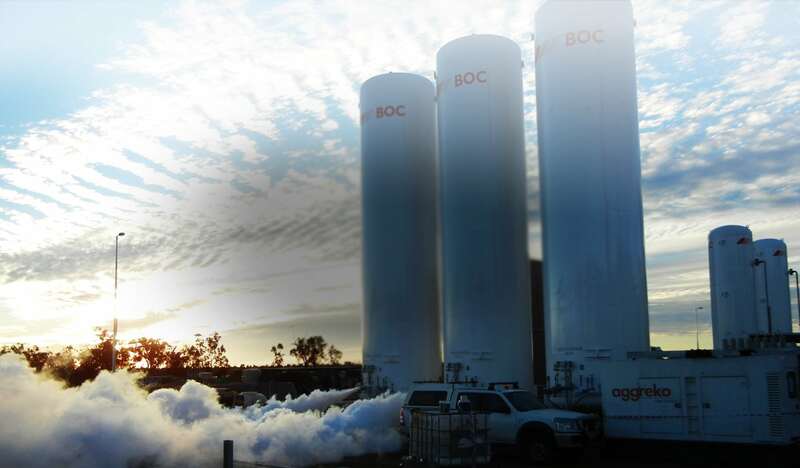 Quantum Projects understands that commercial issues play a major role in the success of a project. 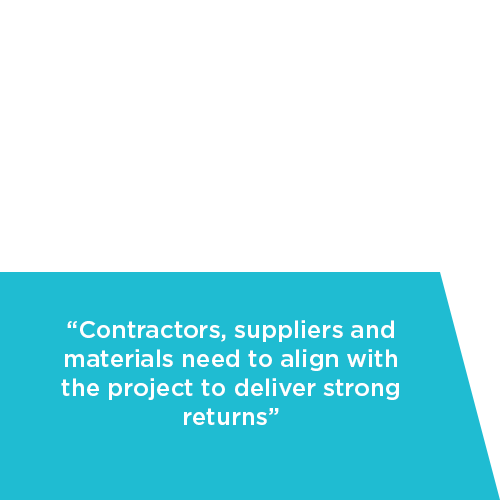 The procurement of contractors, suppliers and materials is a critical stage of a project’s life cycle. Decisions made at this stage can have a significant impact on the success of a project. 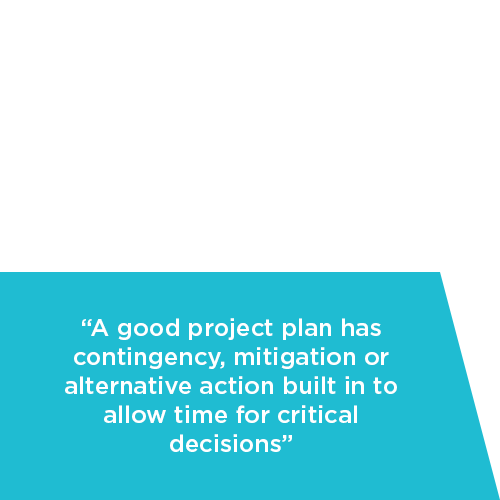 Quantum Projects understands the importance for a project management team to be acutely aware of the legal implications of actions taken when administering any contract. Time management is a critical factor in the success or failure of a project. Our systems allow us to manage and control project time frames to ensure successful project delivery. Quantum Projects specialise in providing corporate real estate and advisory services to the Brisbane market place. We provide specialist real estate services for transactions and project pieces for a range of clients. When providing corporate real estate advice it is essential to understand our client’s needs. We identify at the front end the “vision” and how it will contribute to the strategy and goals of the business, which ultimately converts to the landscape of the accommodation solution. Engagement at the preliminary stages of a project are critical to successful delivery of project outcomes. 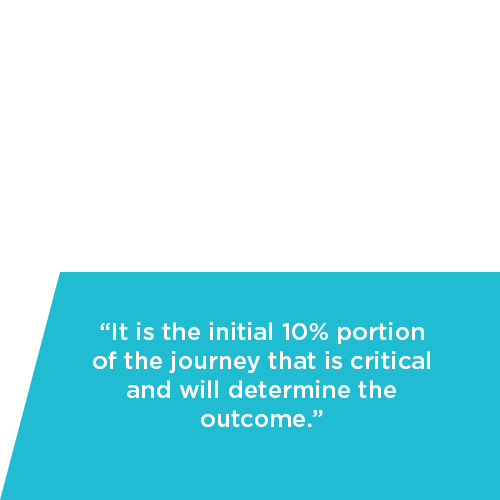 From our experience it is the initial 10% of the journey that is critical and will determine the outcome. More importantly, once the journey reaches this 10% milestone the Leadership Team is significantly financially committed to the life cycle of the delivery. Our approach involves considerable review of all aspects affecting our client’s profile both internally and externally in a collaborative environment. Understand existing and establish future exit strategies to minimise business impact including critical system redundancy and risk mitigation. Quantum Projects look forward to the opportunity of discussing our capability and service offering with you.